Being a parent of a newborn infant, you probably have some questions or concerns about how to keep your baby’s crib safe. If you read our guide to baby blankets you might have seen our suggestion to think outside the blanket – we were referring, of course, to baby sleeping bags. With loose bedding being a potential hazardous trap for babies, you may worry about the risks that are involved with your child’s sleeping arrangements. But this leads to a conflicting dilemma because you also want to give your baby warmth and comfort during the night (and naptimes). That is why baby sleeping bags are a great, safe solution; one which gives your child comfort and warmth, without putting them in harm’s way. The Classic Sleeping Bag from Aden + Anais works like a wearable cozy blanket that easily slips over baby’s pajamas or clothes. 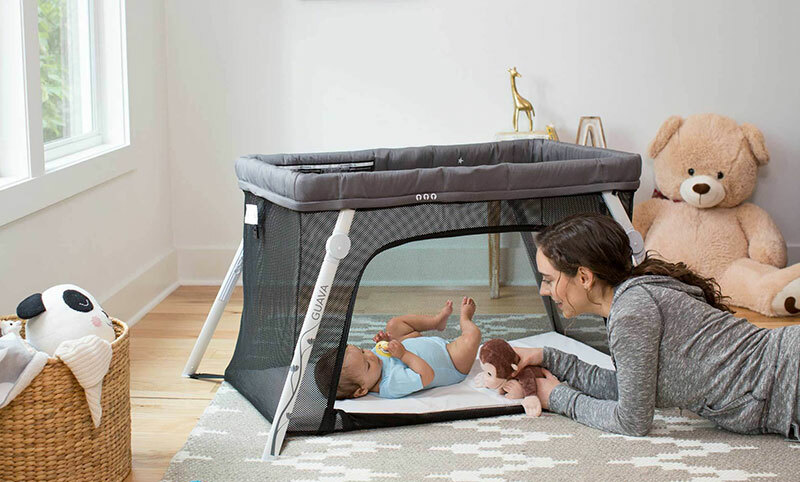 It was designed with your infant’s safety and comfort in mind, as your baby is wrapped in a soft sleeping bag that gives plenty of room for your squirming child’s legs to wiggle around, yet remaining impossible for their cute little feet to kick off. The material is an incredibly breathable and lightweight cotton, helping regulate your infant’s temperature; giving the relief of being either warm or cool without the worry of overheating. And since it is crafted with 100% cotton muslin, it gets even softer with every wash.
We like that the Aden + Anais Classic Sleeping Bag give’s your baby comfort and safety without having to worry about the dangers of overheating or becoming a hazard like traditional loose blankets. The feel of the fabric is pleasant to the touch since it is made with soft materials that are light and extremely breathable, just perfect for all types of weather. You won’t get bored of the same look either as there is a variety of cute designs to choose from; so you can pick the right selection that fits your tastes, and make your baby look adorable. Finally, we found that the zipper positioned in the front made it conveniently easy to quickly change diapers during any part of the day or night. Overall, we think this cozy sleeping bag is a must have item for anyone who has a newborn as it undoubtedly gives you a lot of value, the most important one being a good night’s worry free sleep for you and baby. Made with 100% cotton muslin – a lightweight and breathable material. Eliminates the threat of unsafe loose blankets in the crib. Front zipper makes mid-night changes easy. Only gets softer with every wash. 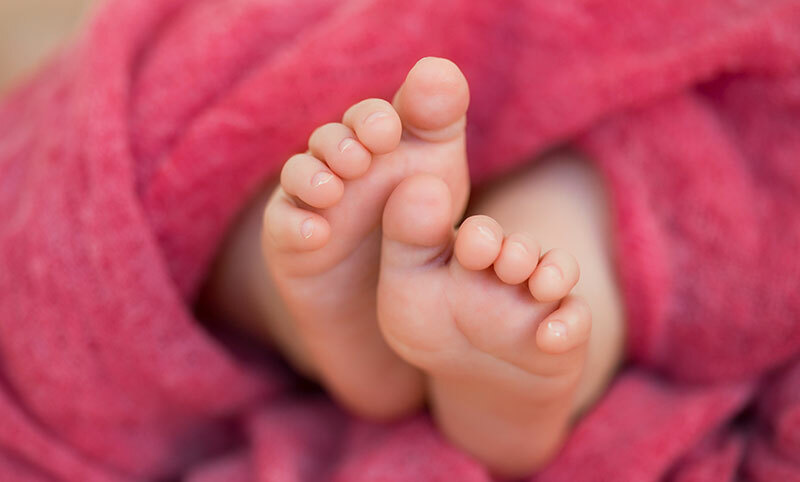 If you are swaddling your baby, the sleeping bag will only be useful for a relatively short few months (between when your baby no longer stays swaddled, and when they outgrow the sleeping bag). Still, how sorry we were once our little one outgrew her sleeping bag is a clean indication of how much we loved it. Looking for a gift that will show your little one he’s no longer a baby? Try a toddler pillow! Terrified your vacation will trump your baby’s sleep routine? Grab a travel crib! Problem solved. 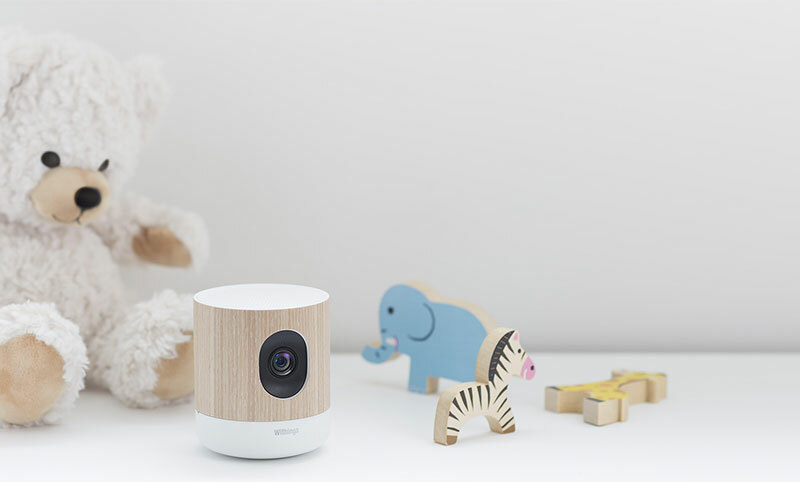 A baby monitor for the mobile app generation. 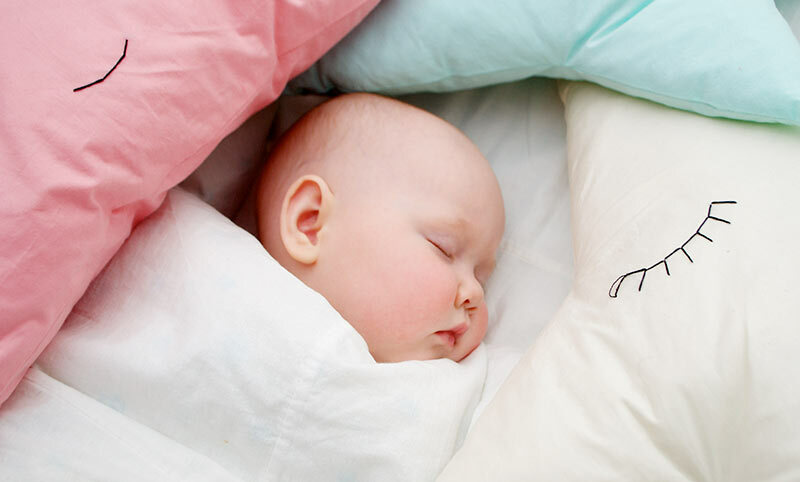 Choosing the right baby blanket is essential for ensuring your child’s sleep comfort and safety. 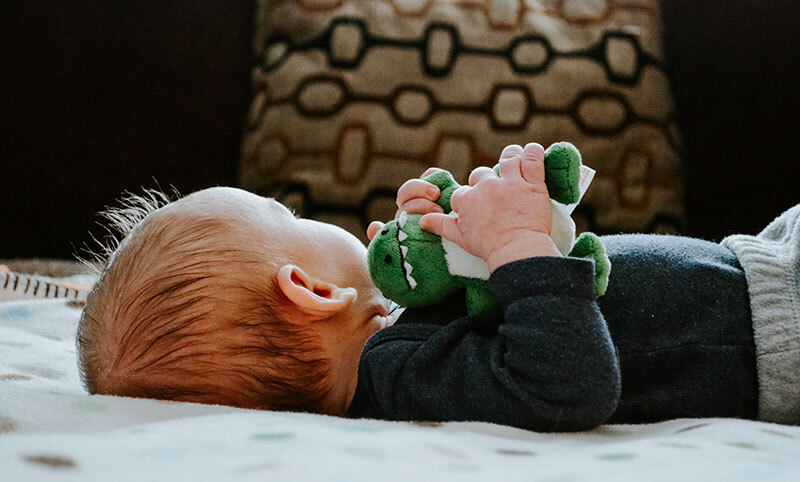 A ridiculously soft blanket, that gets softer and cozier with each wash.
As a new parent, you are probably wondering: what is the best age to introduce your child to a pillow?